We are one of the fastest growing granite company with ISO 9001:2008 certification for quality .Our organization is dedicated towards fulfilling the hopes and aspirations of our valuable customers. Based at Udaipur , Vinayak Exports though not 100% export unit major portion of our Granite, Marble , Sandstone are exported into different parts of the world , prominent among them are Germany, Qatar, Egypt, UAE , Lebanon , Albania, Portugal, Uzbekistan , USA, Canada, Singapore, Mexico and Spain. Consistent and committed efforts of the company in offering world class Granite, Marble, Sandstone products from India to meet most stringent quality standards have enabled us to earn a good reputation. Due to the quality and consistency we have been able to carve a niche for ourselves in the global market. Built on the pillars of Courage , trust and innovation, we boost of a client base that include clients from India as well as from abroad. 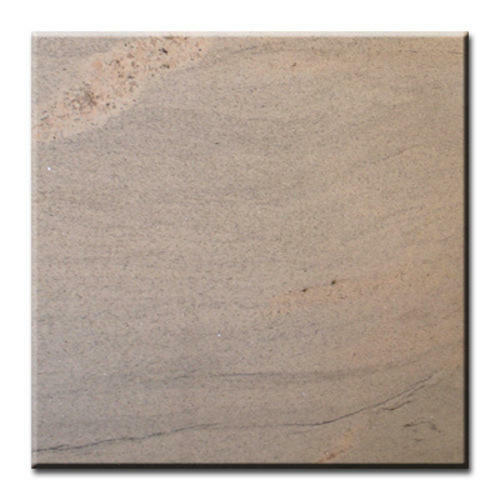 Our company makes a constant endeavor to promote new variety of marble and granite from time to time. The key success factors of our organization are experienced and qualified team and this team experience helps us to serve you in an effective and efficient manner. Be it for construction or for renovation we provide you with high quality Granit, Marble and Sandstone at a competitive rates. In past 8 years we have earned good reputation due to the support of our customer and their long lasting trust in our company.